Morgan grew up in Shropshire and has lived in the county for most of her life, although she has recently returned from living in Nigeria for three years. She studied Law and Sociology at Cardiff University before completing the LPC at Staffordshire University, qualifying as a Solicitor in 2008. Morgan joined Hatchers’ growing family law team in March 2017. 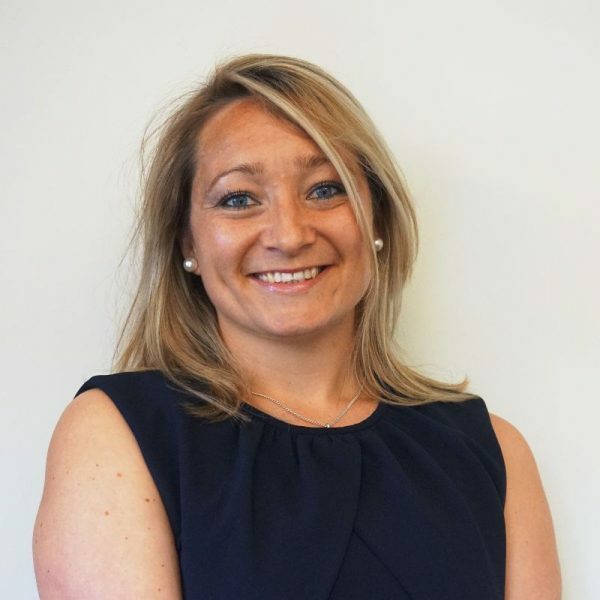 Morgan has many years’ experience providing advice on all aspects of family law, from pre and post-nuptial agreements to deeds of separation and divorce including financial matters and disputes concerning children. She is a member of Resolution and a trained family mediator which is clear in her approach. Morgan lives in Shrewsbury with her husband, their daughter and their African cat, Charlie. When not working or entertaining a three year old she enjoys walking, gardening, furniture restoration and general home improvements.